Apple this morning announced an iMac refresh with a 2x performance boost in the CPU department for a wide range of computing tasks, as well as new AMD Vega graphics options. For the first time. 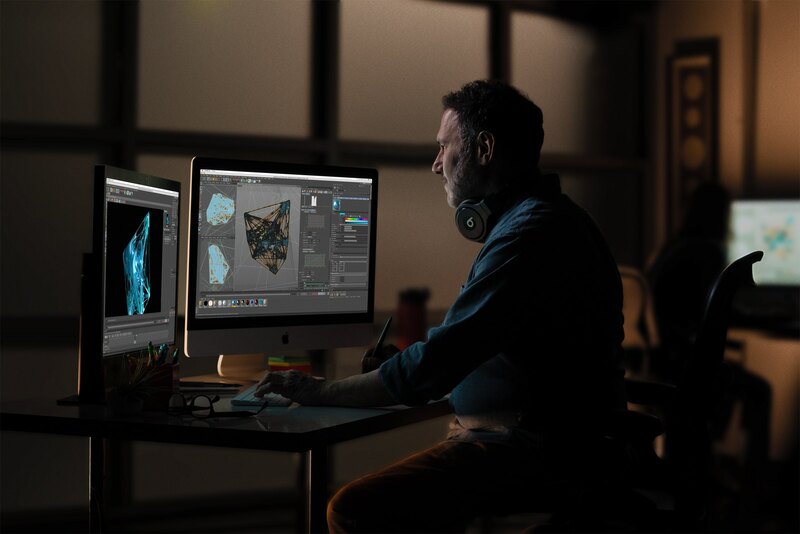 your iMac can be configured with up to eight-core Core i9 processor from Intel and new Vega graphics options from AMD (available on the iMac line for the first time). The 21.5-inch iMac now features Intel’s eighth-generation quad-core, and for the first time six-core processors, delivering up to 60 percent faster performance. The 27-inch iMac now for the first time features Intel’s ninth-generation chips with either six or eight cores, delivering up to 2.4 times faster CPU performance. Unfortunately, Apple is still milking the FusionDrive even though it’s just long in the tooth and abandoned on Mac notebooks. All baseline iMac configuration ship with outdated hard drive-based storage. Apple gives you storage upgrades in the form of the aforementioned FusionDrive (HDD to some flash storage to boot macOS and run apps faster) or all-flash storage in 256GB, 512GB and 1TB increments. 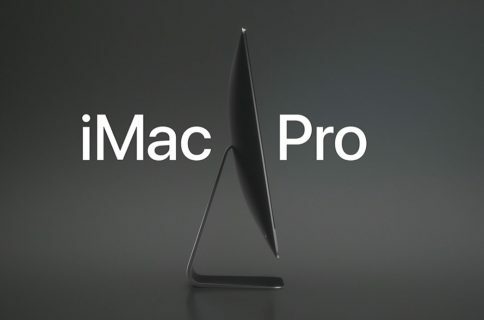 Customers are going to love the huge boost in iMac performance. 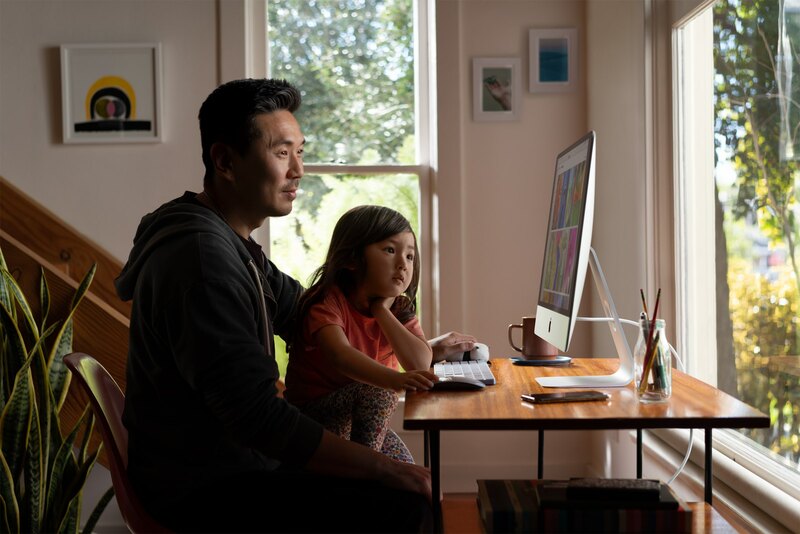 With up to 8-core processors and powerful Vega graphics, the iMac lineup is stronger than ever. 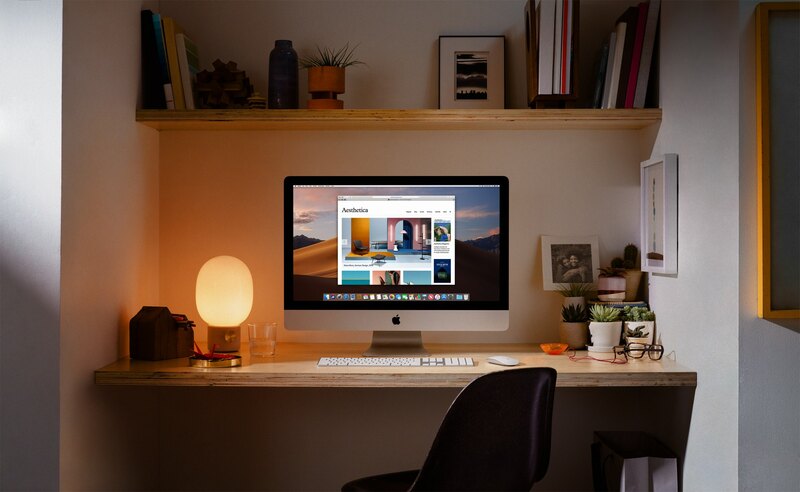 With its stunning Retina display, amazing design, twice the performance, and macOS Mojave that our customers love, iMac is by far the best desktop in the world. 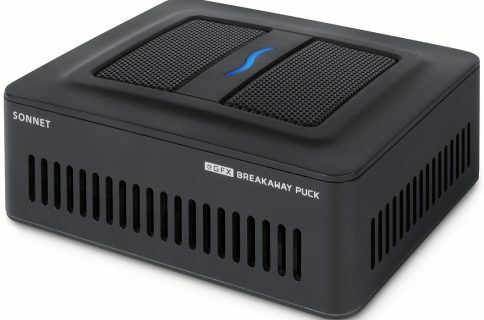 According to Apple, the new Radeon Pro Vega graphics options deliver 80 percent GPU boost on the 21.5-inch iMac and 50 percent faster graphics on the 27-inch model. Aside from the new CPU and GPU options, everything else has remained intact. These wonderful all-in-ones still feature high-resolution Retina screens with up 14.7 million pixels. These screens are capable of rendering a billion colors so they support Apple’s Wide Color (the DCI-P3 display profile) natively. 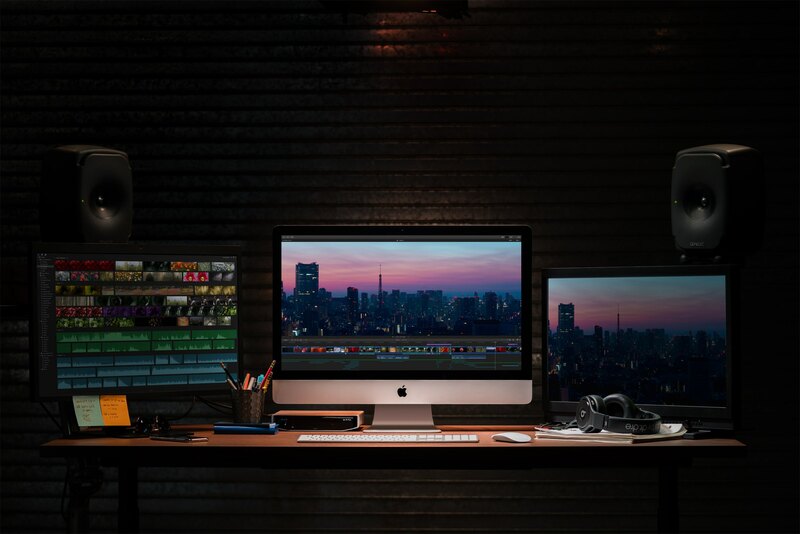 You also get 500 nits of brightness and wide viewing angle thanks to the LCD-based IPS panel in the iMac line. The 21.5-inch iMac model with Retina 4K display starts at $1,299 and the 27-incher with its Retina 5K display is a $1,799 value. Of course, prices go up if you configure your machine with better CPU, GPU, storage, RAM and other upgrades. If the new machines don’t fit your budget, you may consider the non-Retina iMac model that continues to be available for $1,099. You can order these refreshed iMacs starring today from Apple’s own stores and next week through the company’s authorized resellers. upgrade CPUopt for a configure starts at $1,799 (US). Both are available to order starting today from apple.com and the Apple Store App, and in Apple Stores and through Apple Authorized Resellers next week. 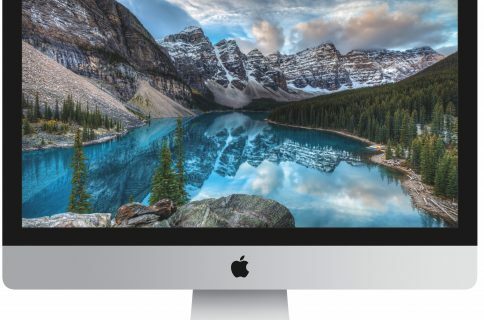 The non-Retina display iMac configuration continues to be available for $1,099 (US). Additional technical specifications, configure-to-order options and accessories are available online at apple.com/mac. For configure-to-order options and accessories, visit apple.com/mac. The iMac refresh came ahead of Apple’s services-focused March 25 event and just a day after it unveiled a third-generation iPad Air with a 10.5-inch display and a fifth-generation iPad mini, both featuring Apple’s latest A12 Bionic processor and support for the first-generation Apple Pencil.